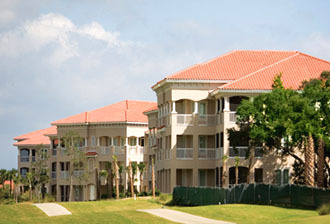 Click on the "Listings" tab to view all available Grande Dunes Condos. 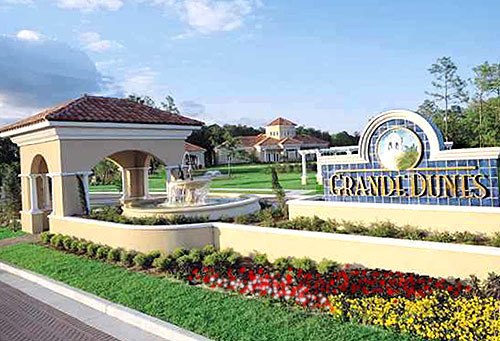 Mention Grande Dunes, and anyone will tell you that it's the most sought after community in Myrtle Beach. There is no other community in the Grand Strand that compares. These Luxury condos are located on the north end of Myrtle Beach, Marina Inn and Villa Marbella are both located on the Intracoastal Waterway. Vista Del Mar is the premier Oceanfront Development that restricts weekly rentals. They also have two Golf Courses sections called Villa Firenze, and Villa Venezia. The this master-planned development covers approximately 2200 acres of prime oceanfront, waterway, and golf course property. Homes owners in the Grande Dunes communities all have an Ocean Club Membership that is included with their Home Owner's Association Fees. The Ocean Club amenities include a one of kind clubhouse, private cabanas, designer pools, on-site restaurant, locker rooms, and private beach access.